IT'S LATE AND I'M TIRED AND I CAN'T REMEMBER HOW TO DO SPARKLE TEXT SO YOU WILL GET RANDOM BIG TEXT AND LIKE IT. 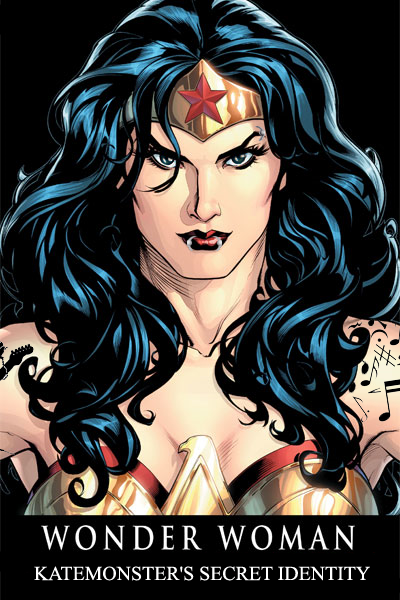 HAPPY BIRTHDAY celtic_cookie! YOU'RE OLD NOW! YAY! 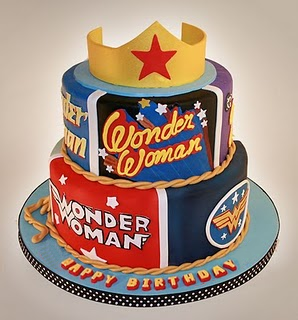 I GOT YOU A WONDER WOMAN CAKE! 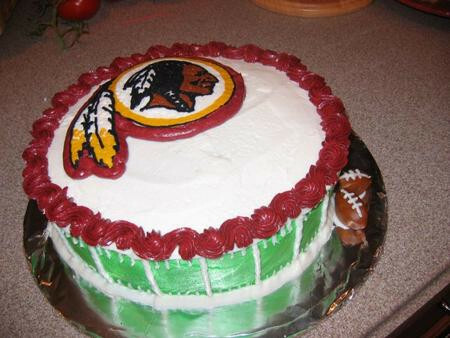 AND A REDSKINS CAKE TOO! AND LOOK! I MADE A PICTURE OF YOU! THERE WOULD'VE BEEN MORE BUT I UNDERESTIMATED HOW LONG THAT PIC WOULD TAKE AND NOW I'M BLIND.